Quick — are you taking notes? The speaker just made a great point. Did you write it down? That slide just showed a perfect summary. Did you take a photo? You now realize what your data model should be. Can you sketch it out? Unless you’re adept at juggling laptops, smartphones and physical notebooks, you may have only been able to pick one or two of these epiphany moments. Until now. 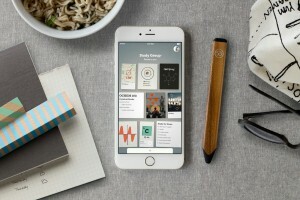 If you’re attending GraphConnect San Francisco, it’s time to try Paper by FiftyThree. Paper for iPhone and iPad allows you to capture your ideas with unbeatable speed and ease. Whether it’s writing a note, taking a photo, drawing a sketch — or any combination of those — Paper aims to be the best tool for you to do that. 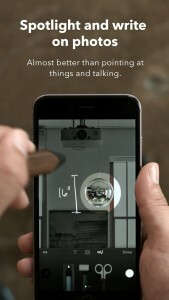 And it’s all in a single app, on a single device. They strike at any moment and come in many forms. Screenshots or photos that we want to remember, checklists, loose sketches, stream-­of-­consciousness text, diagrams, emails to ourselves – whatever your idea and whenever it hits, Paper’s cutting­-edge tools will capture and communicate it with speed and polish. Paper is a beautiful way to organize your thoughts, allowing you to capture ideas and store them like a wall of sticky notes, neatly arranged and connected to each other. Whether you’re remodeling your home, taking lecture notes, writing a travel list or creating a presentation, Paper is the perfect springboard for your ideas. 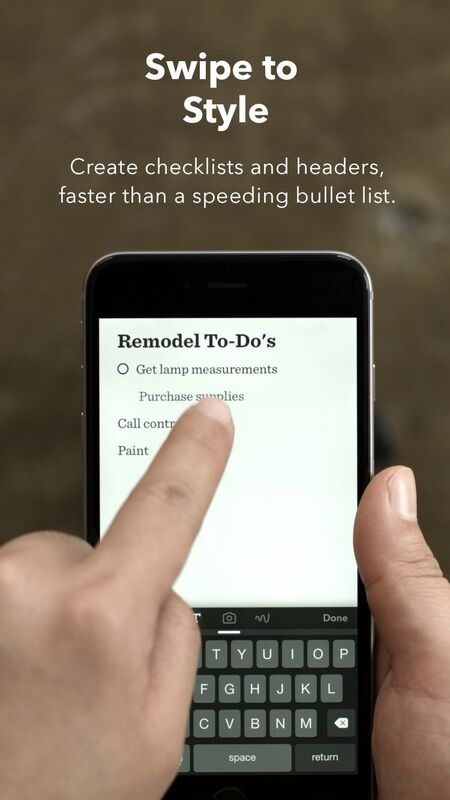 Built for touch, Paper makes creating and organizing notes lightning fast. Simply swipe your finger to create a To-Do list, or tap and hold items to re­prioritize your list. It’s never been this easy to create shopping lists or organize talking points. Photos are an incredibly powerful form of capturing ideas and inspiration in the world. Paper now lets you take photos, spotlight areas to call out details and write directly on top of them. Ideas become meaningful once the world knows them. Paper makes it simple to export your ideas to PowerPoint, PDF, Keynote and Dropbox, or share them with friends across social media. Connect Pencil – FiftyThree’s award-winning Bluetooth stylus – for a faster and more natural way to sketch out your ideas on Paper. I’ll be sharing more about Paper’s backend — powered by Neo4j — in my GraphConnect talk, “Advanced Neo4j at FiftyThree.” Expect a deep dive into technical details and lessons learned around locking, consistency, scaling, and more. 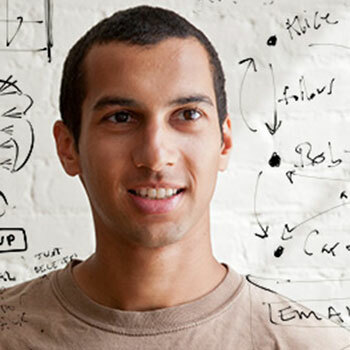 Click below to register for GraphConnect San Francisco and join Aseem Kishore and many other advanced Neo4j users at the world’s leading graph database conference.